Homemade masks are a great way to pamper your skin. 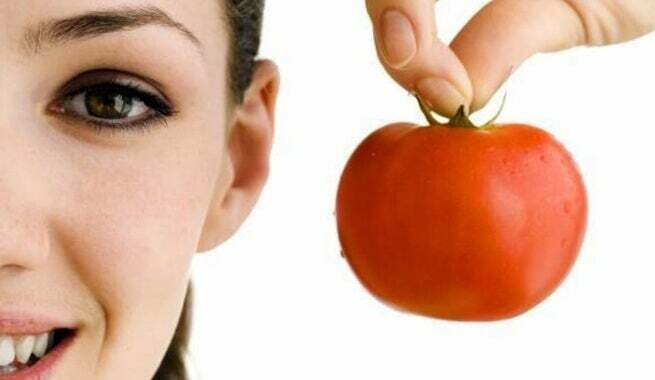 After all, having a firm and healthy face often depends on certain lifestyle habits, and a proper diet. 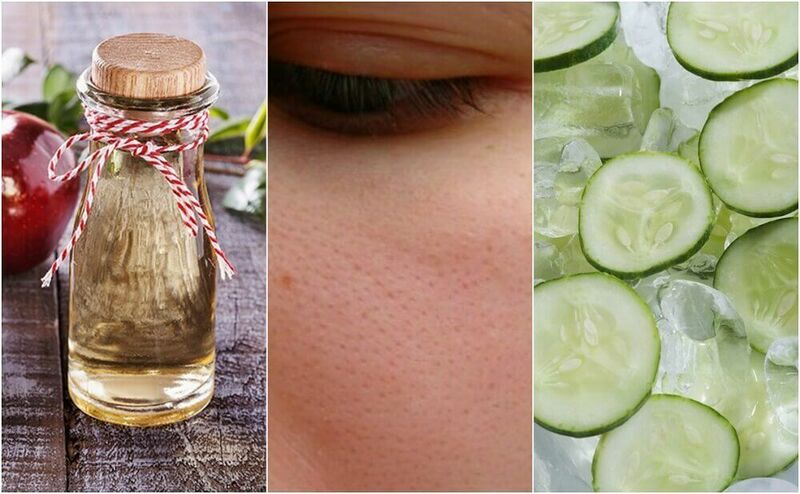 Homemade masks are a great way to pamper your skin. After all, having a firm and healthy face often depends on certain lifestyle habits, genetics, and a proper diet. It is true that sometimes you cannot do anything to turn back the passing of time. Still, there are homemade masks that we cause use to at least reduce the effects of loose, damaged or aging skin. 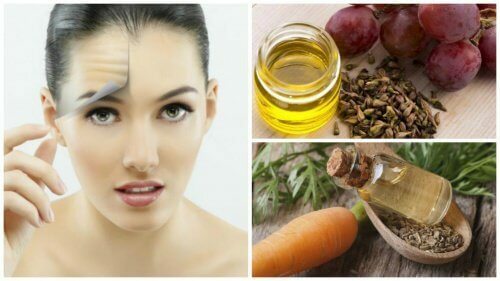 In this article, we will explain the recipe for five homemade masks to firm your skin. The passing of time is definitely the primary factor. Your skin loses its firmness, tone, and elasticity. Nevertheless, don’t forget that you can nourish your skin in those moments when it begins to become a crisis. By knowing which elements it needs at certain ages, you can reduce the effects over the passing of time. Another reason for loose skin is a lack of proteins and nutrients from a poor diet also favors flaccidity. Also, as you get older, your body starts having a deficiency in elastin and collagen. These are essential for your skin to look firm. Having a sedentary lifestyle is another reason for loose skin. 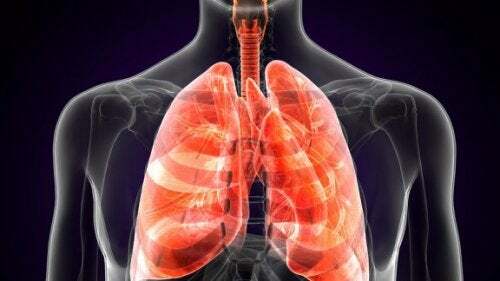 This prevents oxygen and nutrients from getting to your skin properly. Remember, the sun is a huge enemy of your skin. It ages it, removes its natural hydration, and makes you lose collagen. So be careful with sun exposure. Often, your emotional states also determine the good or poor health of your skin. Anxiety, irritation, stress cause a deficiency in the absorption of nutrients due to vasoconstriction and muscle tension. This is a very easy-to-make and effective mask. Why, you ask? Carrots as well as oranges can give good results for fighting flaccidity. Thanks to their high amounts of antioxidant-based ingredients, beta-carotenes, vitamins, minerals, they provide all the nutrients and the hydration your skin needs. 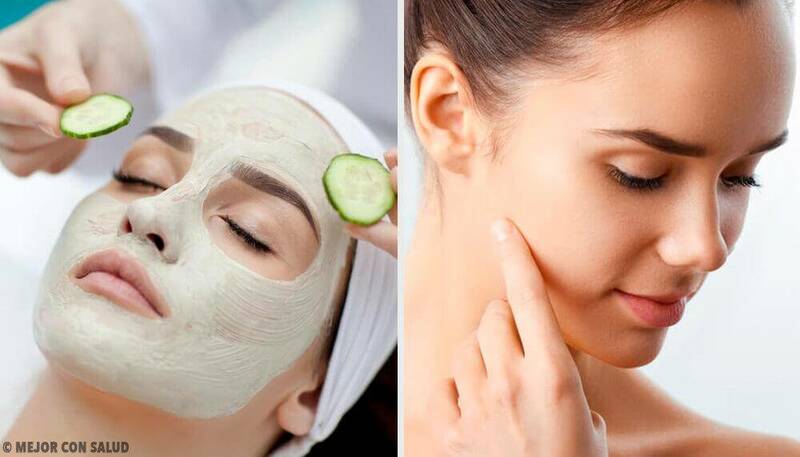 By coming both in a homemade mask, you will get good results. Apply it 3 times a week in the morning. Start by washing and cutting the carrot in small pieces. Then, put it in the blender along with the orange juice. Try to get a well-blended juice. Lastly, add a tablespoon of honey. Next, put this orange and carrot mixture in a cup and use a cotton ball to apply the mask, especially on the areas where you tend to have flaccidity: your neck, chin, cheeks, etc. Let it sit for 20 minutes and then remove with cold water. 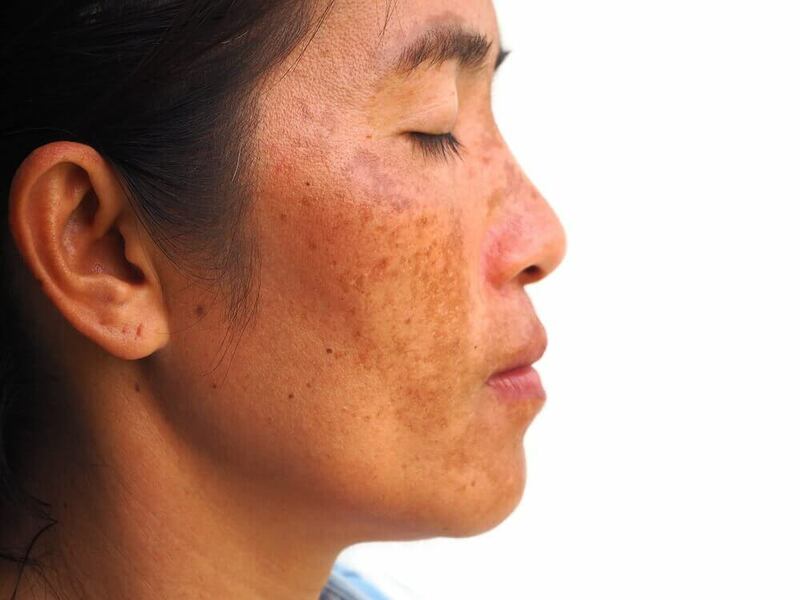 As you probably know by now, the skin on your face is different from the rest of your body. On your face, the skin is more sensitive and fragile, thinner, and unprotected from the impact of the elements. In order to protect it, you just have to follow a few good lifestyle habits with a good diet and some exercise. As a complementary food, this tomato and lemon based juice is a blast of antioxidants and vitamins. As far as homemade masks go, this mask will give it freshness, youth, and huge therapeutic properties. How about you give it a try? Start by peeling both tomatoes. Make sure the tomatoes are ripe. Then, put them in the blender along with the tablespoon of lemon juice. Once this is ready, add the two tablespoons of sugar and you will get a paste. Now, with the help of a cotton ball, apply this mixture and leave it on for 15 minutes. You will immediately feel the freshness of the tomato and its ingredients working. Next, use fresh water to remove this mask. It is best to do this two nights twice a week. But it’s important that you don’t leave this mask on for more than 20 minutes. If you do, the lemon can irritate you. Melon tones your skin and prevents flaccidity. If you add apple and oatmeal to it, you will get an amazing and perfect mixture to hydrate and give more firmness to your skin. This is a classic remedy that you cannot miss out on trying. It is very easy. Start by getting the three slices (or a thin slice of melon) and peel the half of the apple. Put the melon and apple in the blender to mix both fruits well. Now, thanks to the oatmeal and honey that you will mix next, you will get a thick and nutritious mixture. To apply it, always make sure you have clean skin. Apply this mask to your skin and let sit for 20 minutes. Then, just remove it with cool water. You can repeat it three times a week. Especially in the morning, it’s great to start your day with good protection. 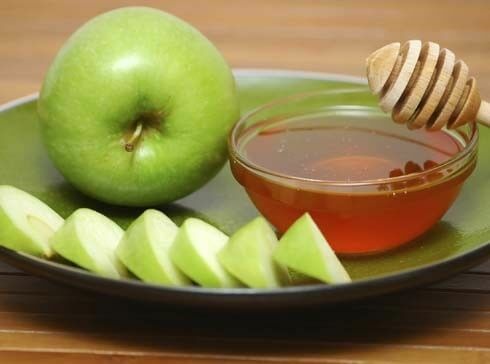 Homemade masks are a great and easy way to improve your skin health. Having a soft and firm skin will make you feel more confident about your own body. Remember that the skin is just the outer expression of our inner health. 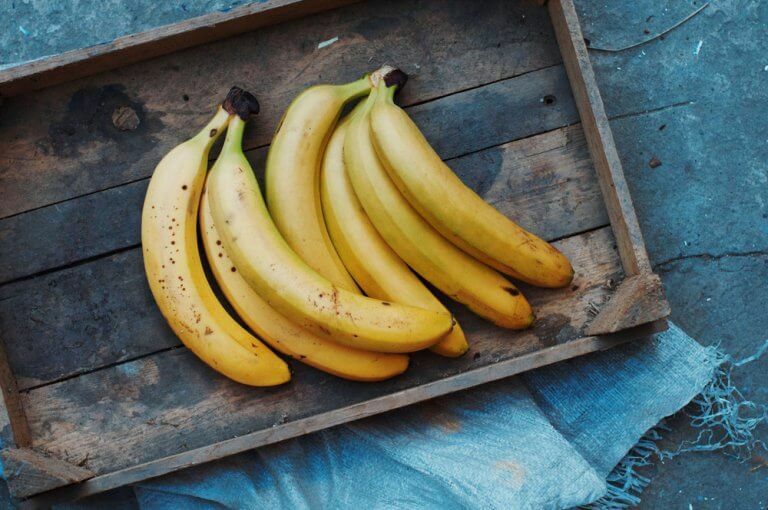 Make sure you eat plenty of fruits, vegetables and drink enough water to keep your body at its best. Sanz, M.T. ; Campos, C.; Milani, M. (2015) Biorevitalizing effect of a novel facial serum containing apple stem cell extract, pro‐collagen lipopeptide, creatine, and urea on skin aging signs. Journal of Cosmetic Dermatology. Brook, H. (2008) Feed your face. Journal of Media and Cultural Studies. Volume 22, Issue 1, pp. 141-157. Burlando, B. (2013) Honey in dermatology and skin care: a review. Journal of Cosmetic Dermatology.